This volume contains 80 vegetarian recipes, many fast and uncomplicated. Each one can be inserted into an otherwise omnivorous menu, and all are appealing to meat-eaters and vegetarians alike. 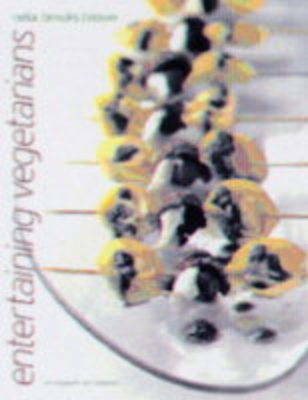 A fish chapter is included for vegetarians who eat seafood. Feature spreads give advice and menues for a range of special occasions, from cocktail parties to picnics. And there are tips and timing suggestions.